A Gummy’s Life hosts online battles for up to 8 players. Local multiplayer allows for up to 16 player simultaneously! There are loads of gummies to unlock, and tons of levels to master in your goal to become the most elite and delicious candy imaginable. Online multiplayer with up to 8 players! Local fights with up to 16! 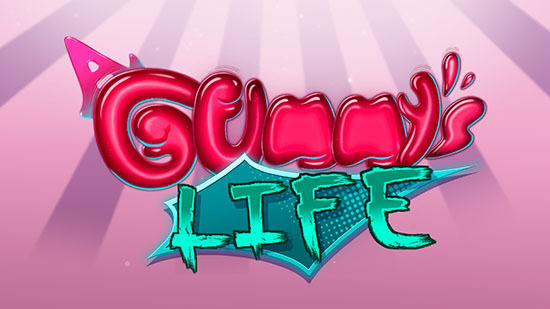 A Gummy’s Life is available on Steam for the low price of $13.49!